The chemogenesis analysis identifies five distinct types of electronic reaction mechanism, here, and one of these is redox chemistry. 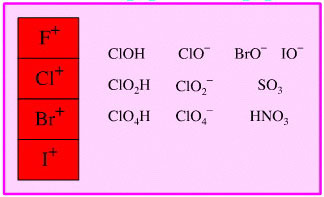 This page explores the different types of oxidation and reduction reaction behaviour that lie behind the easily memorised: OIL RIG, Oxidation Is [electron] Loss and Reduction Is [electron] Gain. The oxidation of a defined centre can be changed in two ways. Firstly by Single Electron Transfer (SET) to the defined centre (reduction) or from the defined centre (oxidation). For example, the iron(III) ion, Fe3+, can be reduced to iron(II), Fe2+. The reaction can also occur in the oxidation direction. The reduction electron can either be provided by a chemical reducing agent (often a metal) or electrochemically. Electron flow by way of single electron transfer oxidation and reduction can be predicted using standard reduction potential data (below). The second method of changing the oxidation number is by reversal of bond polarisation at the defined centre. A considerable number of oxidising agents and reducing agents have been added to The Chemical Thesaurus reaction chemistry database. These have been classified into six general types of reducing agent and six general types of oxidising agent, although (and please note) the classification is NOT as clear-cut or rigorous as that carried out for Lewis acid and Lewis base types. 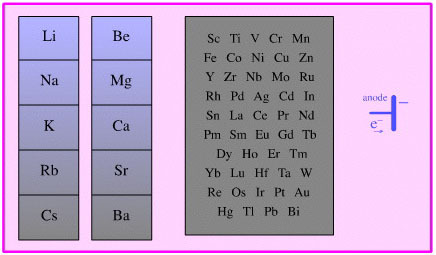 Species which act as donors of electrons, including all electropositive elements including all metals and anodes. 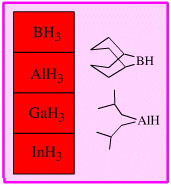 Complexes which act as donors of basic, nucleophilic hydride ion. Hydrogen rich Lewis acids which complex with a Lewis base function and then transfer hydride ion to the function. Hydrogen is a reducing agent, although it is nearly always used with a transition metal catalyst to aid addition of hydrogen to a function. There are a number of reduction methodologies which use a metal dissolved in a polar solvent: aqueous acid, water, ammonia, alcohols, amines, etc. Careful choice of metal and solvent can result in very selective reduction. 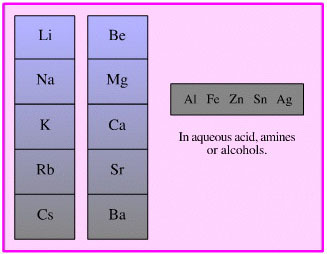 There are a number of reducing agents which act with mechanisms which do not fit into any general pattern. 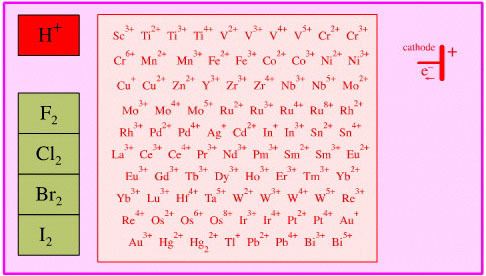 Species which accept electrons, including: electronegative elements (halogens), metal cations and cathodes. 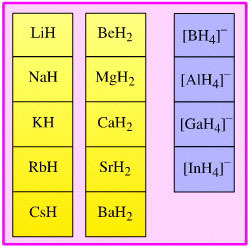 There are a number of reagents which remove hydrogen from hydrogen rich species. For example, sulfur and selenium can convert cyclohexane to benzene. As well as oxygen, there are oxygen rich species which are powerful oxidising agents, including: ozone, hydrogen peroxide and per-acids. Highly oxidised main group elements, including the halogen (enium) cations can act as oxidising agents.